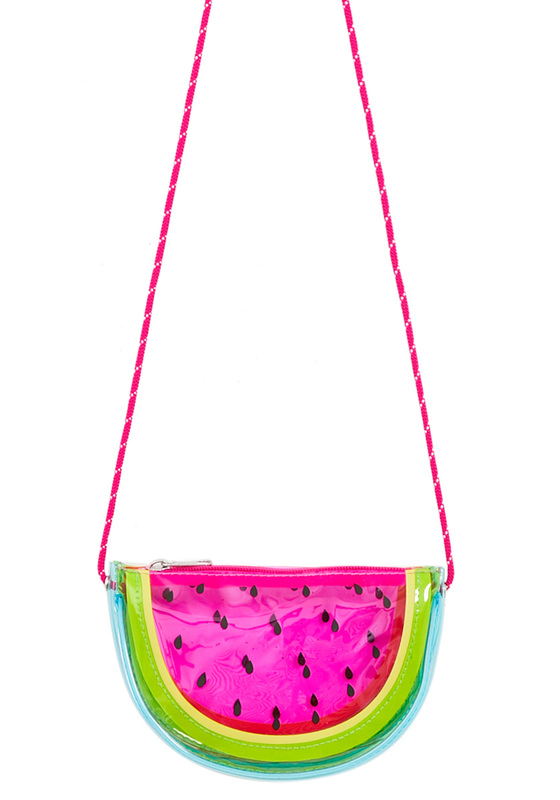 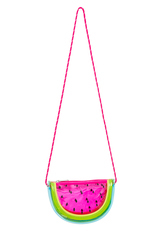 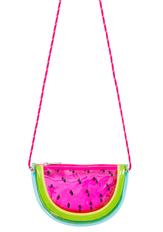 This fun watermelon purse makes it easy for her to find and grab her on-the-go goodies (like SPF!). Features zip closure and clear material is also waterproof. The perfect summer accessory for beach days and every day!